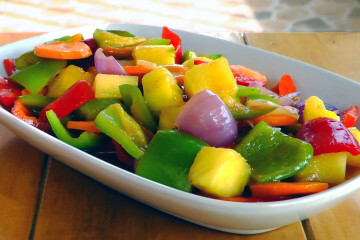 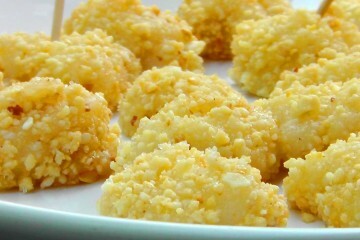 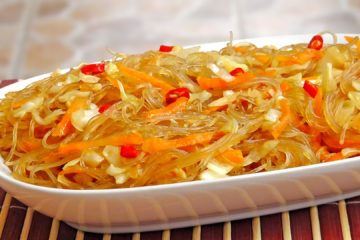 A very simple and quick Chinese Recipe. 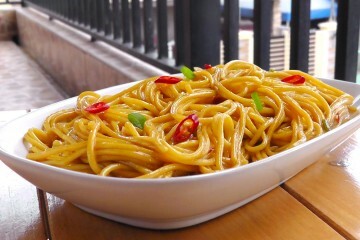 Hot and Sour Wheat Noodles in Chili Oil. 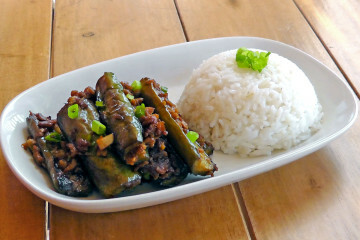 A super easy Eggplant Recipe from China. 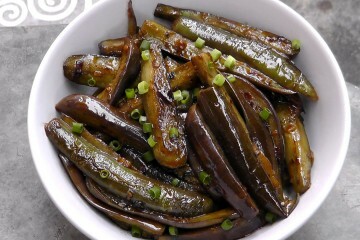 Fried asian eggplant in a hot garlic sauce. 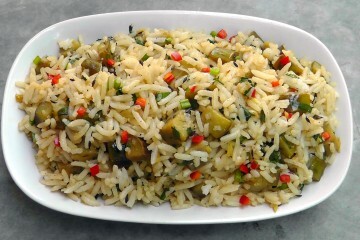 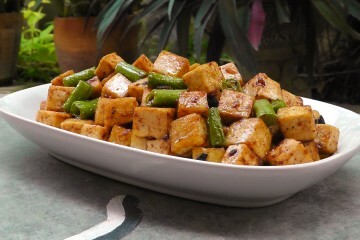 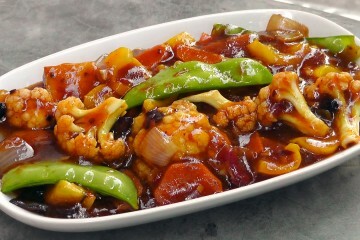 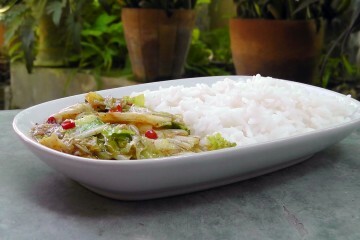 Its also called fish flagrant Eggplant because it uses the same sauce that is usually used with fish in Sichuan Cooking.